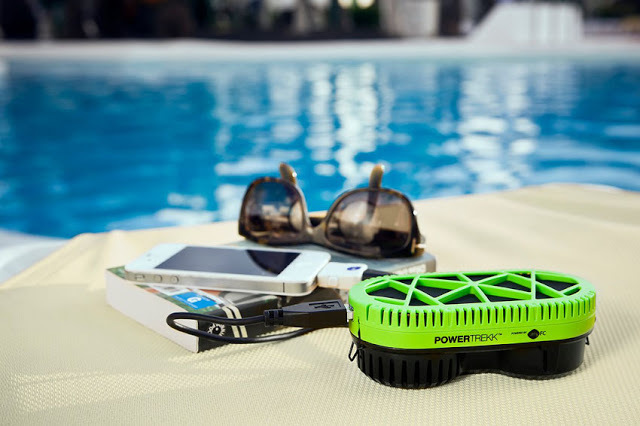 myFC PowerTrekk is a creative and innovative mobile charger that uses water as a source for creating electricity. With myfc, your mobiles and Smartphones never run out the juice. 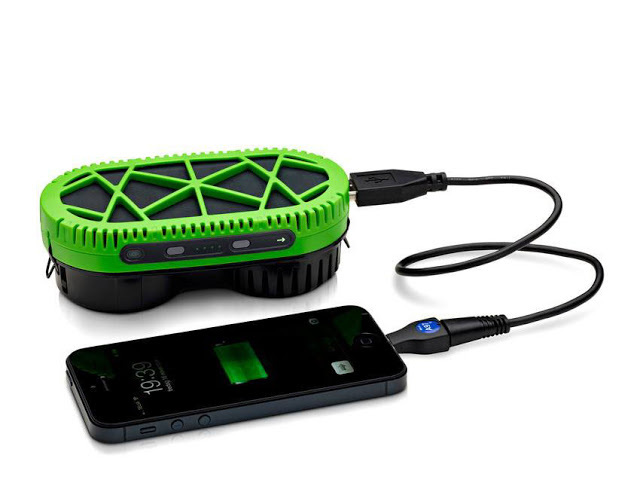 The device based on Fuel Cell technology and is able to produce electricity power by itself. The device contains a water tank and a container for holding a Puck. 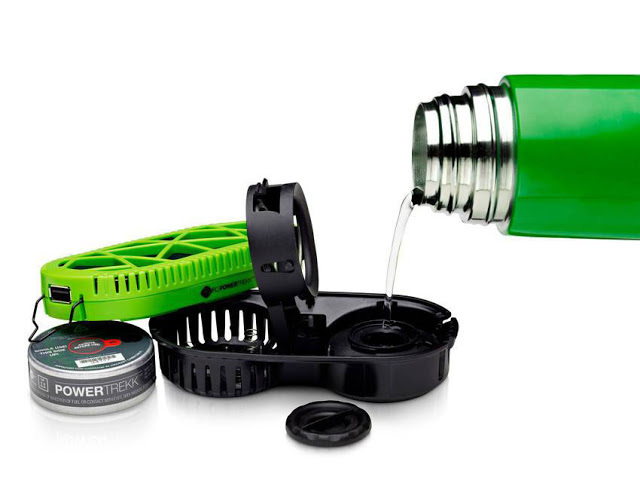 You fill the water tank with water, insert the Puck and simply connect the charger to your mobile or camera. It instantly within a minute starts producing the electricity. 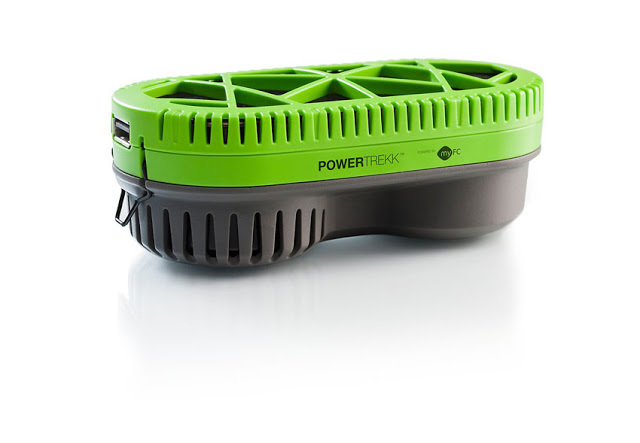 The myFC PowerTrekk also comes with an extra internal battery as an alternative storage possibility. The internal battery can be charged with a micro USB connector and used whenever need it. 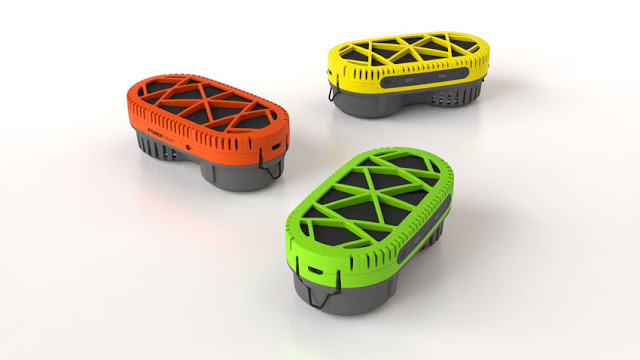 The device is the best choice for those that always in travel, spending lots of time in outdoor or even for replacement with your regular charger. The myFC PowerTrekk converts hydrogen gas into electricity using a unique fuel cell technology. This technology is innovated by a Swedish fuel cell technology company that specializing in industrial solutions for powering portable electronics. Currently the myFC charger is available worldwide in the market with price €209 including 3 Pucks and 3 adapters.